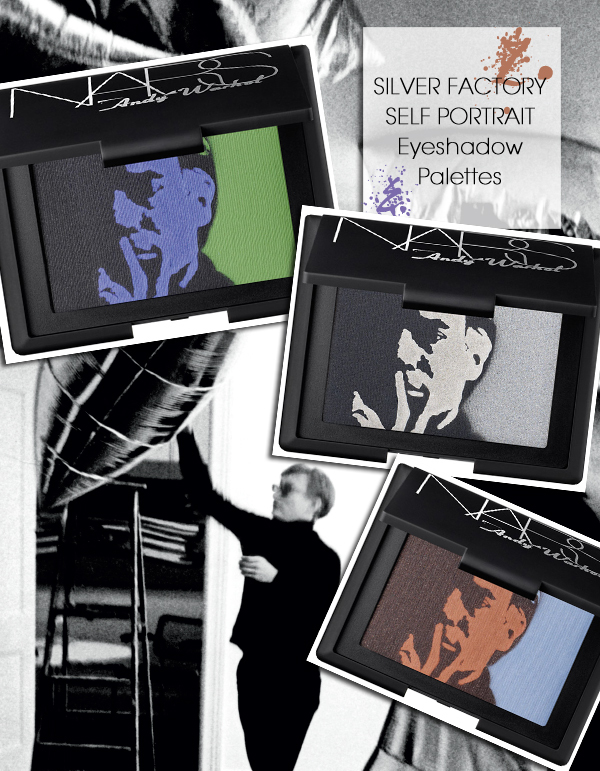 When you combine some of the best makeup on the market and one of the most innovative artists of his time, you get the Andy Warhol collection for Nars. 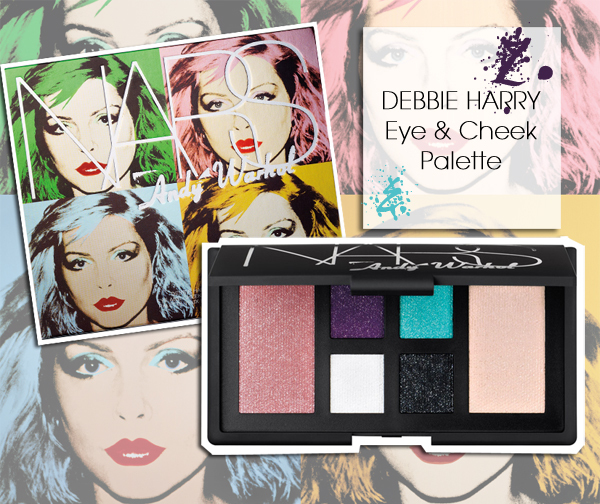 The 29 piece collection captures the spirit of Warhol — and his many muses, including Edie Sedgewick, Debbie Harry and Candy Darling. 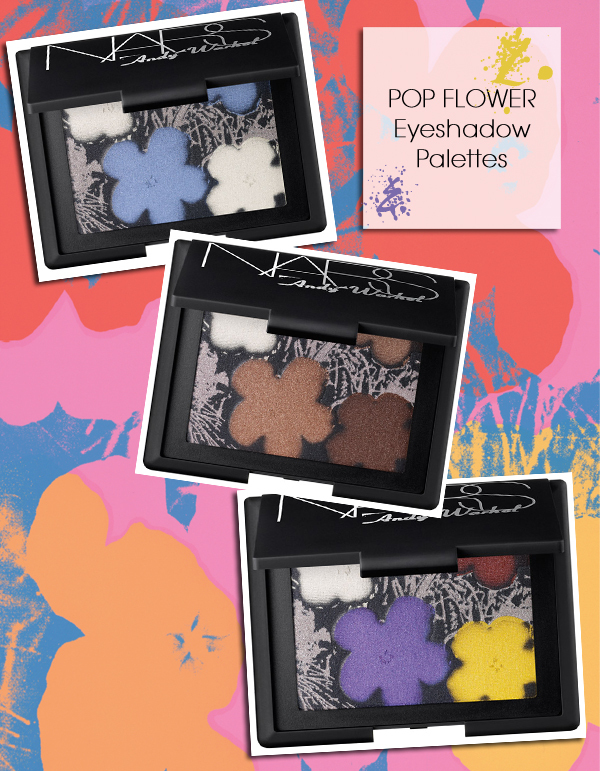 The collection arrived in stores in time for the 25th anniversary of the Pop artist’s passing, and were released in two parts: core products on Oct. 1 at Sephora and holiday-focused kits and palettes on the Nars website Nov. 1. I need at least one piece of this collection in my life before the vultures start selling it on Ebay for 3 times the price!